Take a moment to reflect on the image below. Where do you see God in this picture? In a spiritual formation class many years ago, the professor asked us to find an image that represented our relationship with God. I honestly can not remember where I found this image, but I have kept it tucked in my journal ever since. At first glance for me, I saw myself sitting at a table like this on the beach gazing out upon the horizon in amazement at the wonder and beauty of God’s creation. Christianity is not exclusive in seeing or experiencing the divine presence in creation. But the longer I looked at this image, the more I realized a second truth about God’s presence, equally as important. God wasn’t just “out there”, somewhere beyond the sunset. God was also sitting in the other chair, watching the sunset with me. God not only knows us intimately as one who created us along with all of the universe. God also wants to be known by us. God humbles himself to take on flesh and dwell among us, to sit with us at the table and enjoy the beauty of all that he created. 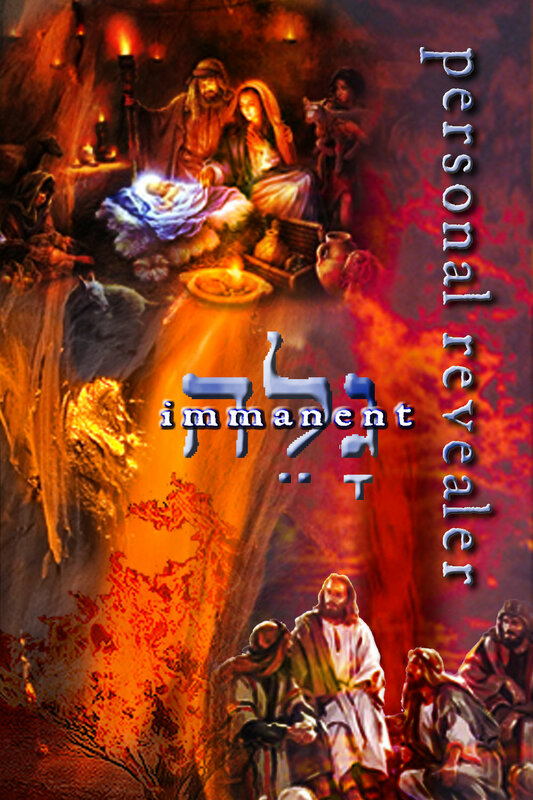 We have many images of who God is… Creator, King, Judge, Priest, Shepherd, Father, Redeemer… but understanding God as “Personal Revealer” brings all of these roles together. Jesus said that if we have seen him, we have seen the Father. (insert reference). Everything we know about God, we know because God chose to make himself known to us, even though our finite minds could never fully process what God continues to reveal. Who are we that God would be mindful of us and care to go to such great lengths that we might know him and love him as he knows and loves us? How do we respond to the grace of God’s self-revelation? How do we react when God, the Creator of the universe, calls out to us in the cry of a helpless baby in a manger? O Come, let us adore Him! Praise be to God!